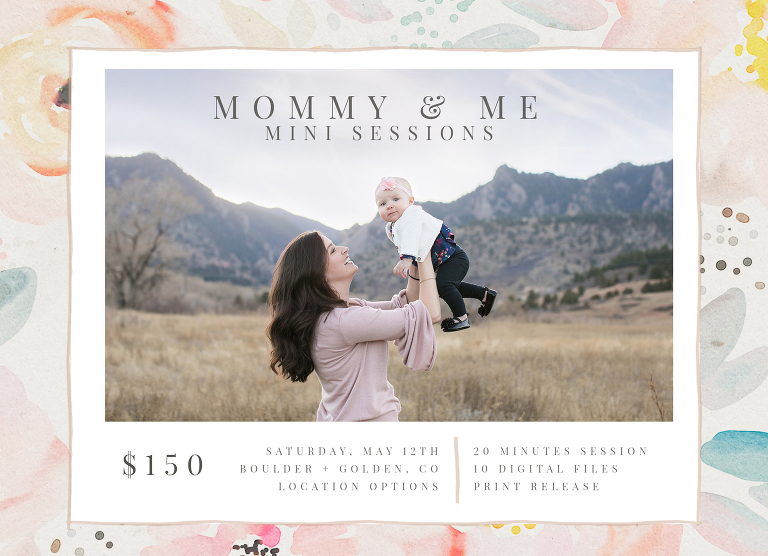 mommy + me mini sessions: the perfect Mother’s Day gift! “Smile at Mommy, kids!! !” [[click]] … another adorable moment documented from behind the camera. I get it. That’s where I’m most comfortable too. Being in FRONT of the camera can be overwhelming: What if my kids won’t behave? What will we wear? What if I’m still carrying ten pounds [ok, twenty] from my last pregnancy? 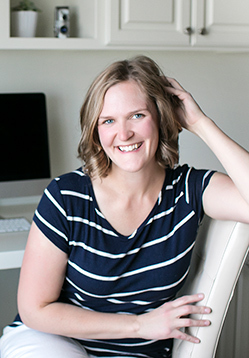 What if I buy a photo session, my kids don’t cooperate… and it’s an enormous waste of money? Friend, there will never be an end to the excuses you can create. Let’s put those worries aside and take a moment to EXIST IN THE PHOTO. It’s important. For your kids. For yourself. Let’s make memories for Mother’s Day this year. Note: There are TWO location options this year. The morning sessions will be in downtown Golden and the evening sessions will be near the mountains in Boulder.